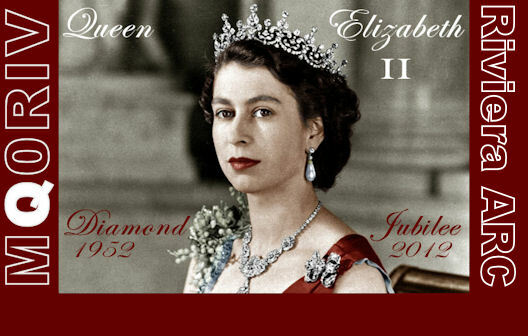 A Diamond Jubilee QSL card and eQSL card is available for stations that work MQ0RIV during the period 2012-05-05 to 2012-06-10. 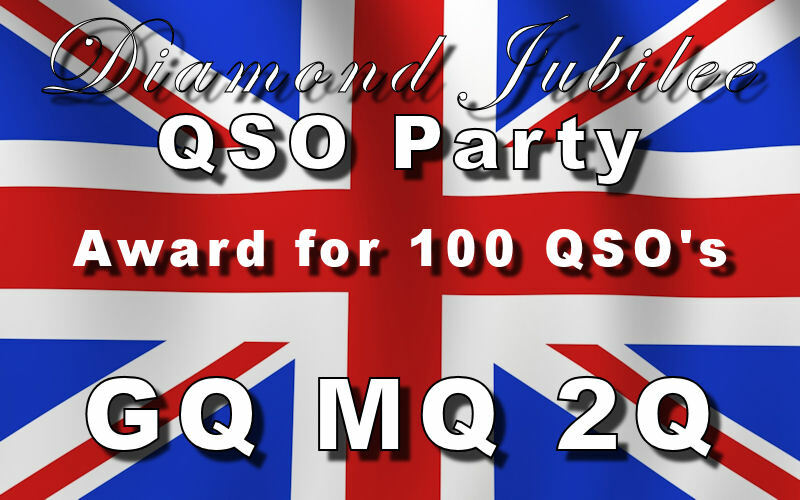 We are taking part in the Diamond Jubilee QSO Party Award and hope to make contact with other stations with or without the Q callsign. The DJQSO Award is available to all stations who make 100 QSOs with Q callsigns. Frequencies: 2m, 10m, 17m, 20m, 40m. See @RivieraARC on Twitter for up to date frequencies (also displayed on our home page). 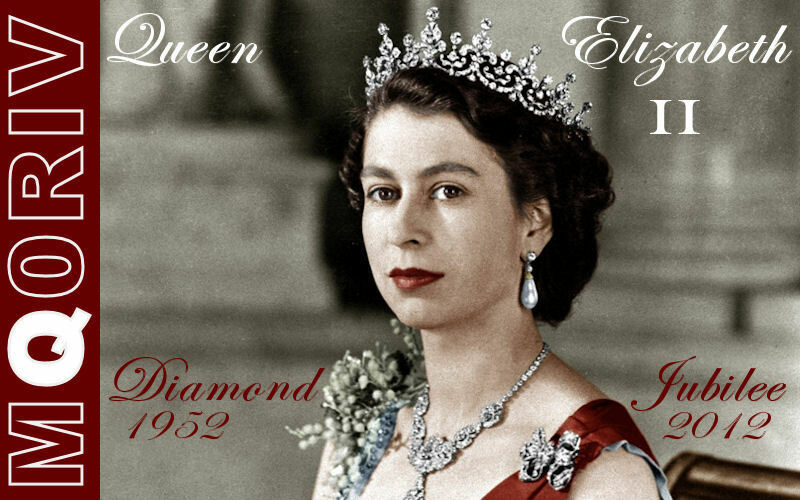 This entry was posted in Diamond Jubilee QSO Party, Events, MQ0RIV, Riviera ARC and tagged Diamond Jubilee QSO Party, MQ0RIV on 22/05/2012 by G2DXU.